First of all, what are blackheads? 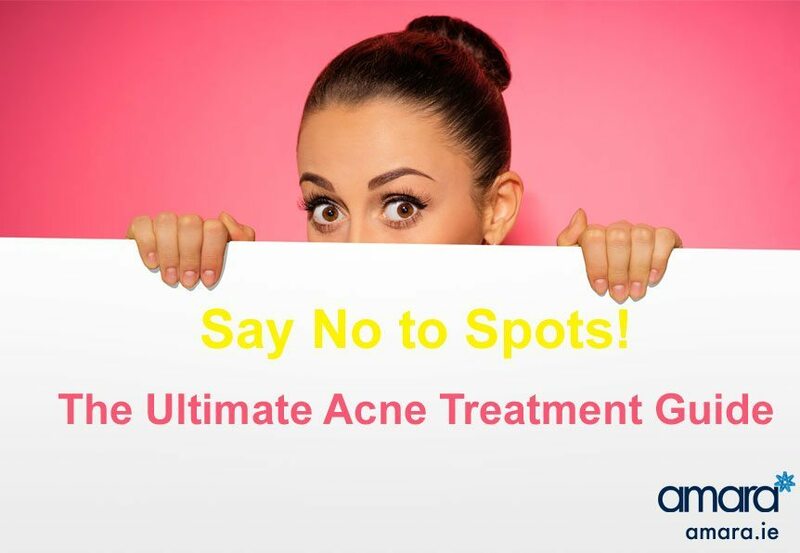 Blackheads grow from excess oil created by the sebaceous glands. Furthermore, the excess oil clogs pores with excess sebum and dead skin cells with dirt and grime. One thing to avoid with blackheads is obsessively scrubbing your face. Scrubbing your face causes your skin to become irritated, therefore making inflammation and blackheads worse. In addition, washing your skin with harsh acne washes or scrubs can end up drying out your skin clogging pores. And as a result, more excess oil will be produced creating more blackheads in turn clogging the pores. To allow the skin to become balanced and calm some oil can be a good acne treatment for your skin. Dry skin can cause your skin to overproduce oil by over correcting the dryness. Therefore, your skin makes up for everything you stripped away, and leads acne, blackheads and dilemma. When it comes to minimizing the appearance of blackheads, exfoliating is one of the methods we have control of. Using cleansers, brushes, and sponges scrubbing away plugged pores can help your skin. Chances are you already have some key elements in your fridge. Baking soda mixed with water, creating a soft exfoliating cleansing paste is a great home remedy for the skin. Exfoliating your skin helps prevent clogged pores. Furthermore, gently removing dead skin cells along with dirt and grime, allows blackheads to come out. Therefore, allowing new clear skin cells to come to the surface. Alternatively, use apple cider vinegar instead of water. Apple cider vinegar has astringent and anti-bacterial properties and will similarly clean out pores. 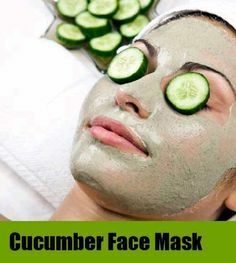 In addition to helping the skin with excess oil, facial masks are necessary. For example, masks containing Clay or Activated Charcoal can help with exfoliating and deeply cleaning out your pores as well. Clay or charcoal helps absorb existing excess oil. Doing a mask to often will irritate your skin. Deeply cleansing the skin from dirt, other impurities and harmful bacteria is the target. As a result, masks help to prevent clogged pores from forming. The mask makes your pores look smaller to give you a better complexion. Two topical solutions that break down oil in clogged pores and prevent blackheads are Salicylic and Glycolic Acid. Using beta hydroxy acid or combination peels containing salicylic acid help bring blackheads to the surface. Therefore using salicylic acid will unclog your pores by dissolving impurities and prevent blackheads. Consistently, using these acids in all your skin treatments will prevent blackheads from forming therefore clearing existing pores. Additionally, glycolic acid helps clear dead skin and debris on the surface. In tandem, these two acids work well together to open clogged pores and exfoliate the skin. In addition, we have Retinoids, a vitamin A acne treatment derivative. Retinoids are one of the best ways to prevent blackheads from forming and to remove clogged pores on the skin. While prescription-strength Retiniods work well, there are several highly effective over-the-counter retinol solutions. And in addition, Retinoids work by speeding the skin’s cell turnover rate. This process exfoliates the skin to bring healthier skin to the surface preventing pores from getting clogged. Therefore, by shedding the outer layers of the skin, retinoids help stop acne breakouts as well. 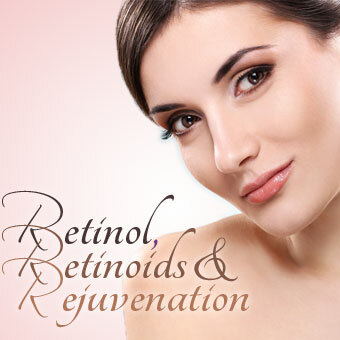 Hence, in the begging, using retinoids can irritate the skin while peeling and redness occurs. However, your skin gets acclimated to the regular use of retinoids. In conclusion, finding the right amount of to use per week to the surface of the skin is imperative. Redness and flakiness lessens and leaves the skin appearing more radiant and bright which is most noteworthy. To prevent blackheads from spreading, professional microdermabrasion treatments are a much stronger form of exfoliating the skin. These treatments use a machine to deeply scrub the surface of the skin most of all. This helps to shed off the superficial top layer of the skin while opening the pores keeping blackheads at bay. Microdermabrasion can help the skin by acting like sand paper smoothing out the skin. And as a result, the treatment will remove the top dead layers and open pores to the surface of the skin. In office forms of Chemical Peels and Professional Comedone Extractions are methods that leave the skin looking much clearer. In addition, the treatments stop break outs of the skin and prevent blackheads from forming. These treatments can improve skin texture and complexion by opening the pores of the skin. However, with these treatments, people with sensitive skin should see a professional. A professional will make sure that the right strength and levels are being used to get the best results. These are just some possible tips that will help your skin and prevent blackheads from resurfacing. In conclusion, the more sensitive the pores of your skin are, use lighter versions of products for acne treatment first. Work your way up and prevent blackheads from forming. Finally, if you would like to take your treatment further try Paula’s Choice or Heaven; Our quality Skincare Products. To learn more just click a link.